Jeffco 4800 EKO Classic Automatic Shampoo Chair, with linkage that slides the seat forward as the back of the chair is reclined. 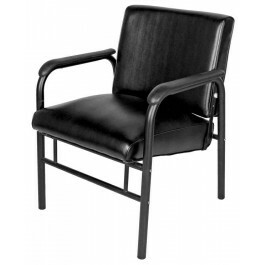 Has a heavy-guage Black powder-coated tubular steel frame with thick padded cushion. 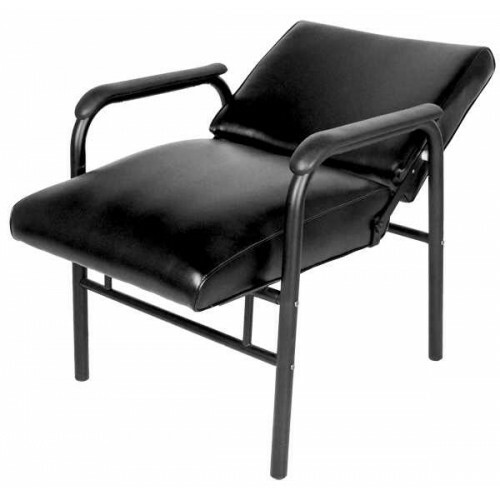 The shampoo chair is stocked and available for immeditate shipment.